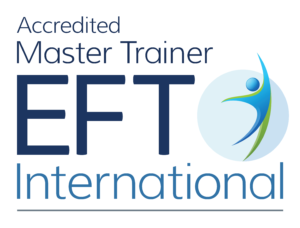 EFT excellence in a full hour masterclass with Gwyneth Moss. Manuela has always felt insecure and can easily get upset. Gwyneth guides her to focus on specific events and change her perspective. Watch for advanced learning and tap along for borrowing benefits. Manuela has never felt safe. Study for advanced learning and tap along with Gwyneth and Rosie for borrowing benefits. 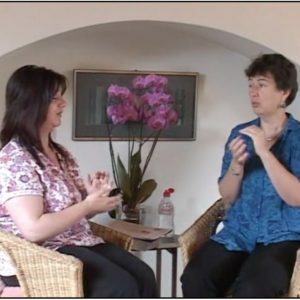 Purchase your password for the full one hour EFT session. The video link and your password will be sent in your receipt email You can watch the video as many times as you like, your password does not expire.